I really like the two tracks, side by side with the aerial spotters up on top of the boxcar ! ! ! 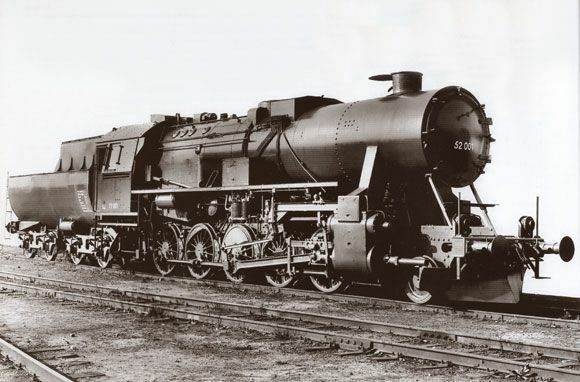 I was considering something very similar just this morning: dual tracks with a Panzer on a heavy flatcar in front and a boxcar in back with an air recognition flag draped across the top of the boxcar and partly down the side. I didn't think about putting men on the roof! Man... makes me want to see the movie "Train" with Burt Lancaster! Hi, All! "THE TRAIN" is an EXCELLENT MOVIE!!! 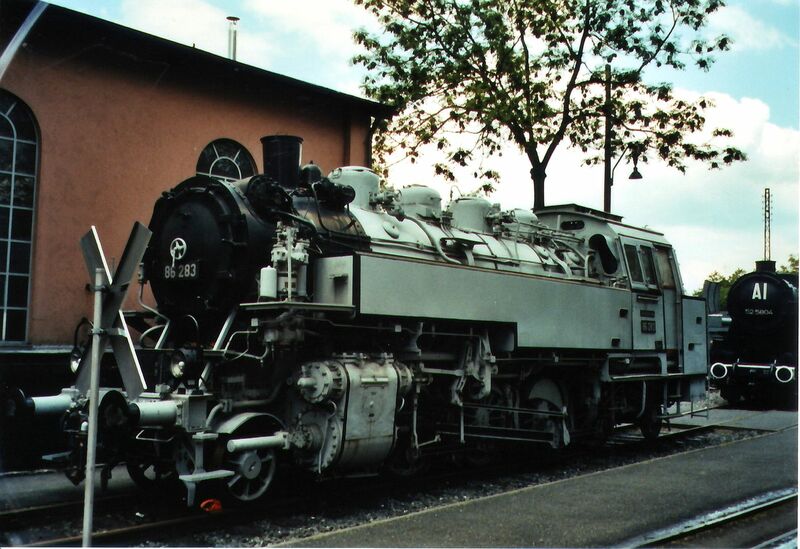 I have a copy of that one on DVD- Real, LIVE STEAM LOCOMOTIVES!!! A REAL LIVE SPITFIRE strafing Burt Lancaster's locomotive! REAL LIVE GERMAN VEHICLES! REAL LIVE A-26 INVADERS BUZZING Lancaster's train later on in the flick! WHAT'S NOT TO LOVE ABOUT THIS FLICK??? 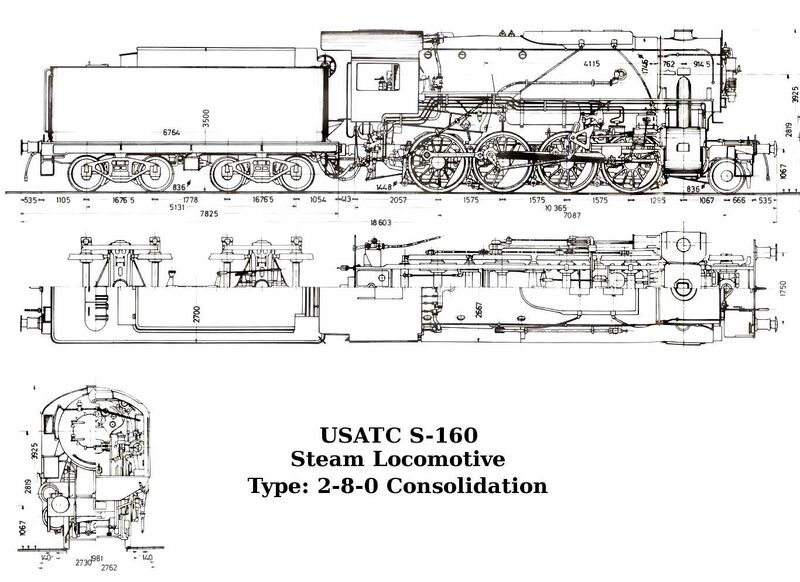 That's a great plan drawing of the S-160! 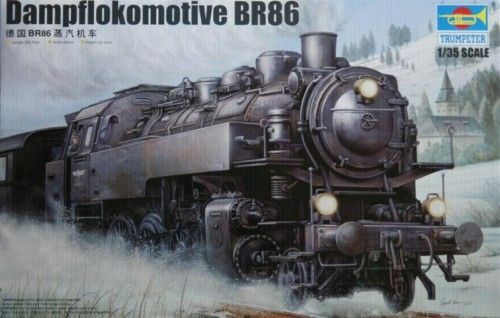 It just occurred to me this afternoon that about 10 years ago, there was a model train shop out in California that sold brass kits of this locomotive in HO scale. I don't remember the manufacturer's company name, but I believe it was a British Company. 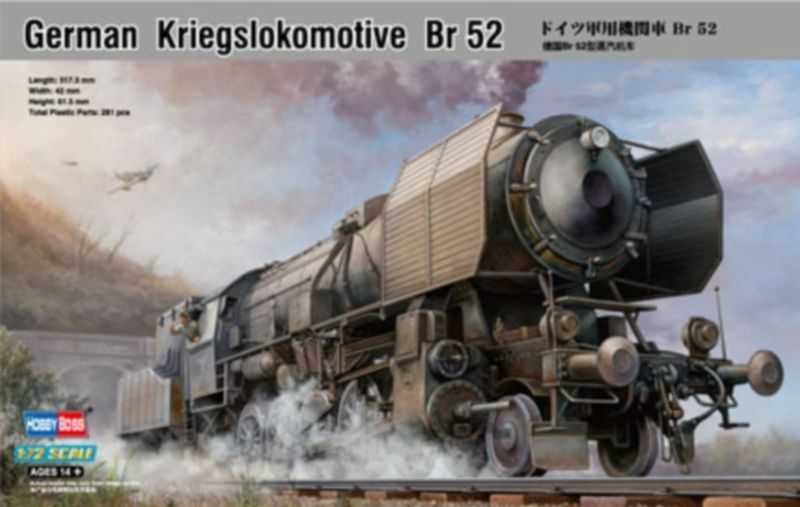 I saw their ad in one of the railroad modelling magazines advertising OO/HO British steam locomotives and trains from HORNBY, WREN and BACHMANN-Europe. So, I sent away for some of their catalogs. If find that catalog, and if this hobby shop is still in business, AND if the kit of the US Army S-160 2-8-0 is still available, ol' M4A1Sherman IS GOING TO BUY ONE!!! Maybe I might even find one for sale on line. If none of that is possible, I may break down and SCRATCH-BUILD/KIT BASH one in HO and/or 1/35... Mike was nice enough to post all those great photos, plus dimensions, so there's some GREAT reference material for a starting point right there! I’ve been working on this railroad since 2000 13 years can’t seem to finish it. I used the two track system so I can so more rolling stock, plus I am doing a Train Station with a side rail. Hears another pic of the Boxcar. Maybe I might even find one for sale on line. Did Dragon ever make a six axle super heavy flat car or am I just pulling things from my imagination? p.s. Your dio is the perfect opportunity to build a Tiger I with the narrow travel tracks installed! The restored one in Poland is very classy looking. We're you able to view the YouTube video I posted of the one in Britian? As to this or that model being already out there, I am having trouble with an inventory of JUST WHAT IS out there. The six axle flat car being a good example. On the subject of boxcars I`ve had to go down the scratchbuilding route,i got hold of two of Trumpeter`s flat cars and some Evergreen plastic sheets to build them up. The trouble is when the Ironside ones come up on E-Bay the price they command is WAY out of my price range !. Ditto. I have one on my workbench right now getting converted to a boxcar. Not really that hard of a project. Actually having fun with it though I may make a few mistakes. Downloading "The Train" on iTunes as we speak! Oh and did I mention, they are all German prototypes! Of what is available on the market this is my favorite. Compact but powerful. And you get a lot of loco for the space taken up on your diorama! Frenchy your last posting also answered my earlier question about where to get car brake rigging in 1/35th scale! Hi,HP! YOOWWWCH!!! GBP325.00!!! That's $523.25 in US DOLLARS!!! PLUS SHIPPING, which from the UK and Europe IS NOT CHEAP!! !I think that I can scratch-build a 1/35 example of the S-160 for A FRACTION of that cost!!! That's why I started scratch building - to avoid the high prices! Hi, All! "THE TRAIN" is an EXCELLENT MOVIE!!! One of the all time great train movies! The opening where he replaced a brass - incredible! Just for the eng/techo geeks out there: the stuff Burt pours into the mold is called Babbitt. A low melting point metal that lines the insides of the bearing surfaces on a steam locomotive. With good alignment and steady oiling a bearing like that can last for years but cut off the oil and let it over heat and it will run out of the bearing like a pot boiling over (just like in the movie) and then it is bare metal on metal. Usually the shop will machine the babbitted bearing after recasting but perhaps if time happens to be short (as in having a testy German breathing down your neck) you can skip that step??? 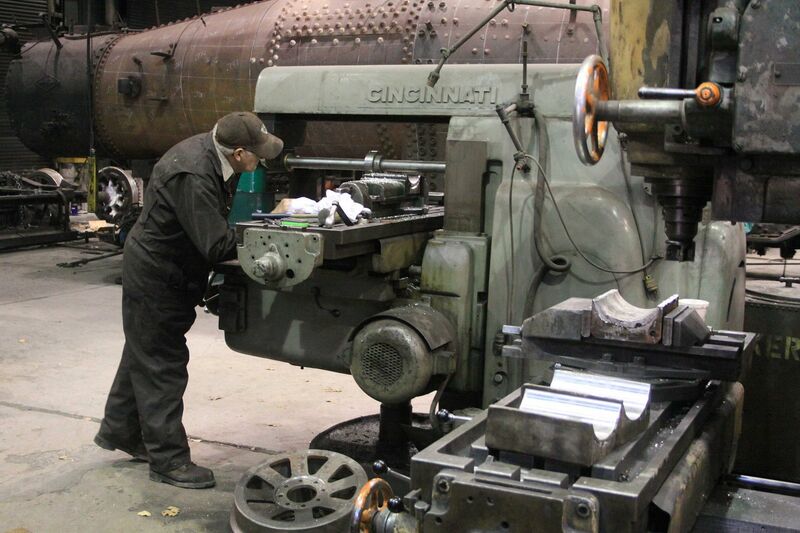 Shown here: The shop foreman is turning one of the babbitted half-bearings on the horizontal mill. You can see three of the completed half-bearings in the right front of this photo. Yeah! You mean when Burt Lancaster put the brass slug inside the main rod bearing lube cap!! !